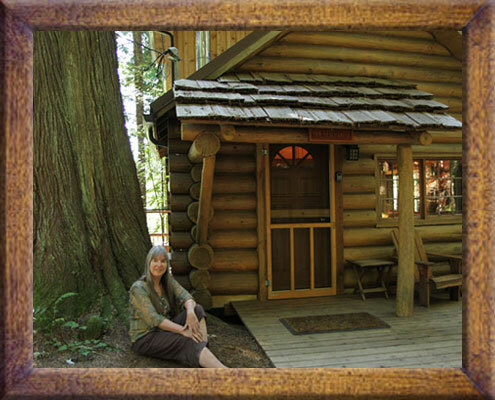 Deep Forest Cabins and Valley Cottages are the perfect accommodations for exploring Mt. Rainier – whether hiking, skiing, climbing, enjoying wildflowers, or just relaxing. 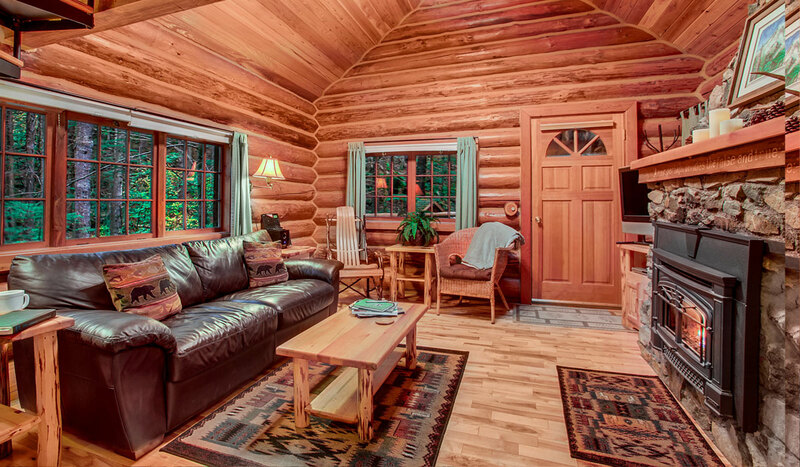 Our cabins are perfect for romantic getaways, solitude, or connecting with friends and family. We welcome you. 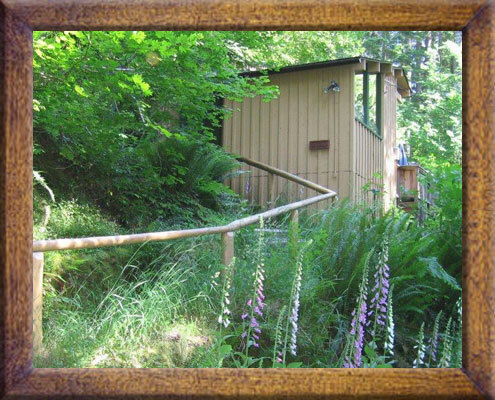 We invite you to stay at one of our five Deep Forest cabins located on a private lane off the main highway, adjacent to the main entrance to Mt. Rainier and Paradise, near Ashford. 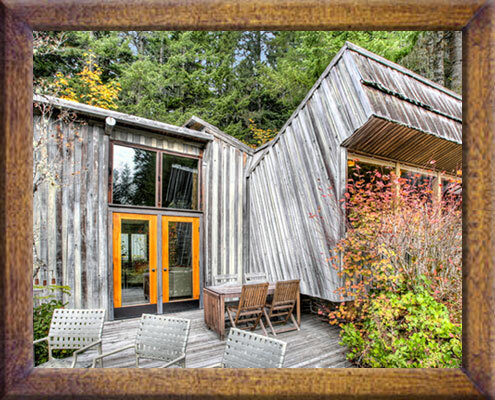 These cabins are nestled in 20 acres of beautiful intact forest of old trees ensuring generous amounts of privacy and space. 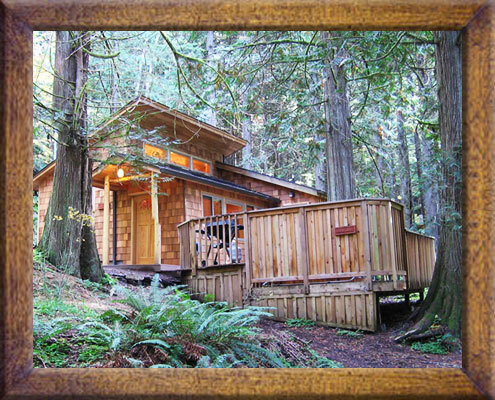 We also invite you to stay at our Nisqually Valley Cottages, the Barn Owl and Huckleberry Cottage. 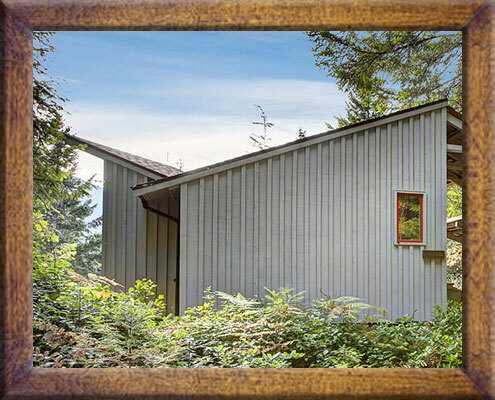 They are located three miles from the other cabins on two and a half acres, with lawn, forest and other buildings nearby. We require a two night minimum stay and no pets are allowed. Many of the cabins are not suitable for children under age 8.